BREAKING NEWS – We we’ve always been sure that at a certain moment, TVR would have come back to a new life. this happens when you are so in love with someone, or something. 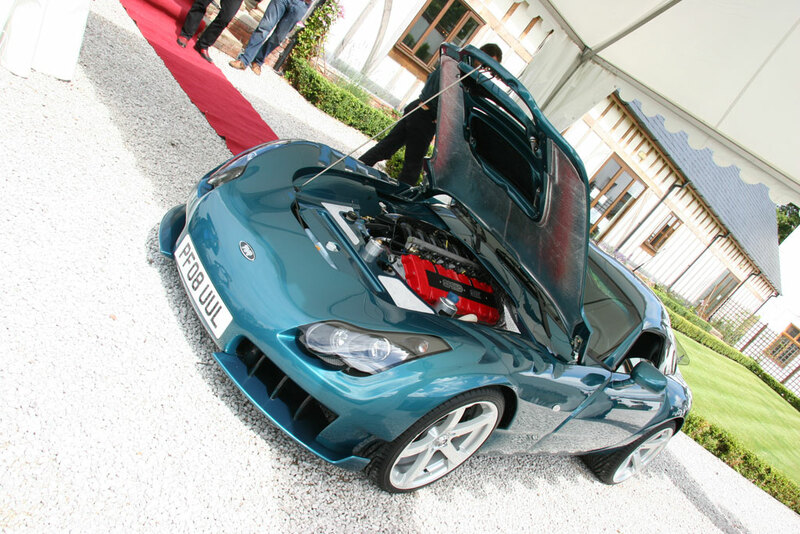 This morning, at TVR Car Club head quarters Mr. David Oxley (god bless him! ), the last Managing Director od TVR, has given the advertisment that we all were waiting for: TVR PRODUCTION RESTARTS! 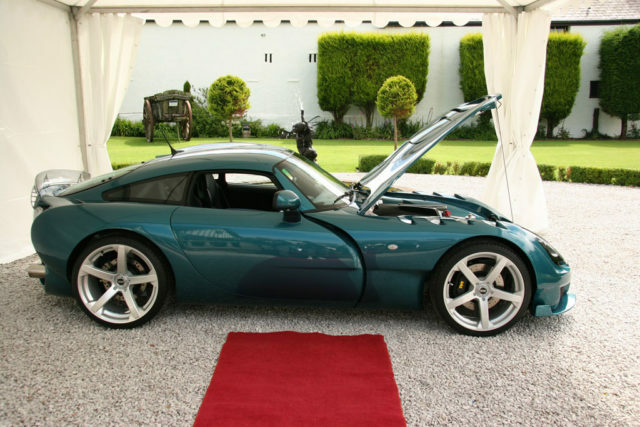 And for this great occasion, at the event tvr staff has taken the jewel: the TVR Sagaris model year 2008. As you can see in these images the car has almost the same design, except for new five spoke wheels. you can see there are some news in the cockpit with a new central consolle with new sat navigation system. 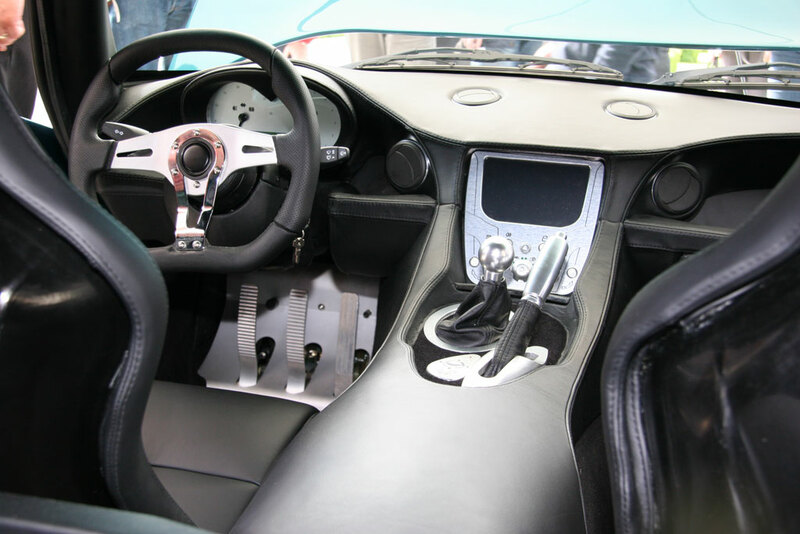 Another very important thing is that in these images you can see a TVR SAGARIS 2008 with Left hand drive (LHD), a sort of confirmation that this car will be an international model, that TVRs are going to repopulate the entire world. It’s said the TVR Sagaris Model Year 2008 will come for almost 85.000 euros. 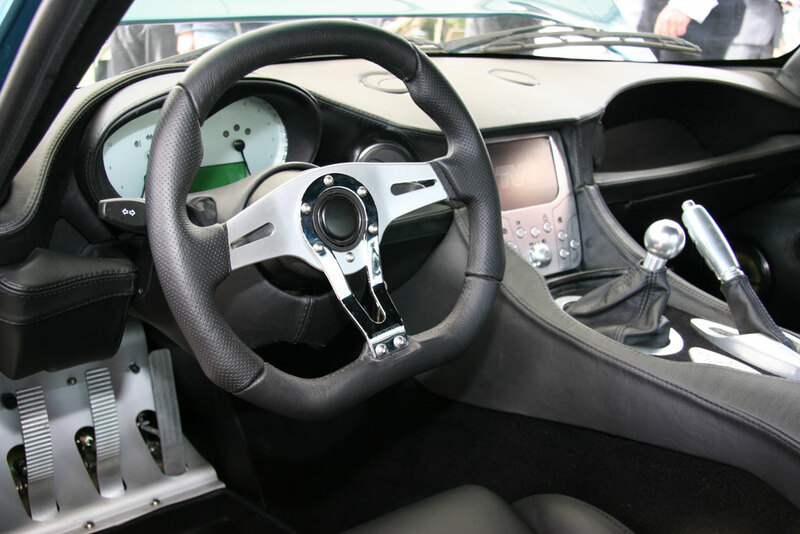 In italy, of course, the only way to purchase it officially is to go to UK GARAGE, the official importer, whose staff can give you complete assistance.